Where can I store my luggage in Kings Cross? Have you asked yourself ‘Where can I store my luggage near King's Cross’? Perhaps you're daytripping in London from further north, or you've just got into St Pancras on the Eurostar. 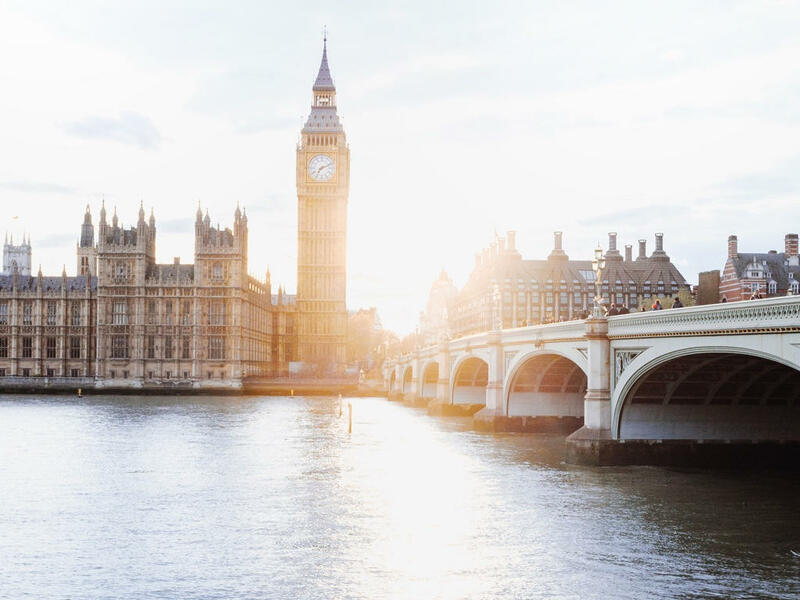 Either way, you don't want to lose time dragging your bags around - there are plenty of more exciting things to be doing in this part of the capital. All you need to do is find the luggage storage location or lockers that best suit your needs and get booking with Stasher! is the world’s largest luggage storage network. We put you in touch with hotels and local businesses with a little extra space where you can safely and affordably store your luggage. Our StashPoints are right next to King’s Cross St Pancras Station. Never change your plans because of a bag! From overnight storage to just a few hours, our luggage storage options are as flexible as it gets! Although there are station lockers at King's Cross and St Pancras, or just down the road at Euston, spaces are limited and we have frequently seen people turned away in the queues. Moreover, why pay £12.50 per bag, when you could pay £6 or less and guarantee insured luggage storage for a full day. How much does it cost to store your luggage near King’s Cross? Where are the StashPoints for my luggage in King’s Cross? Some of our first and best StashPoints are located right by King's Cross - you're spoiled for choice on luggage storage here. Premier Inn, open 7am - 11pm and just a minute walk from King’s Cross St Pancras station. Mail Boxes Etc., just around the corner from the main station entrance, open until 6pm on weekdays. Nisa, conveniently located between St Pancras and Euston Station, open everyday 8am - 11pm. Many are open 24/7 or until late, giving you the flexibility to enjoy your day. Storing with Stasher it’s easy! Within 1 minute you'll have booked and be on your way. Simply show your booking confirmation email to your host and he’ll take care of your bag while you go on your merry way! While Stasher is by far the most convenient option to store your luggage, there are also luggage storage lockers available near King’s Cross. Where can I find luggage storage near King’s Cross St Pancras Station? There are no self-service lockers at King’s Cross, but an alternative could be the left luggage lockers run by Access Self-Storage and located on Belgrove Street, across Euston Road from King’s Cross station. Bear in mind that they have limited opening times — if you arrive late, you can’t access your bags. Priced at £20 a day each - they’re only good value if you can fill the locker with more than one bag and only want to store for a day. King's Cross and St Pancras are two different stations, but they are so close that they touch underground and they share the same tube stop. You can change to the Northern, Piccadilly, Victoria, Circle, Metropolitan and Hammersmith and City lines here, which means you can go basically anywhere. Marylebone and Baker St? 10 minutes away. Oxford Circus and Soho? 10 minutes. Shoreditch or the City? 10 minutes as well. Head here for a full map of the London underground. The ticket office is open from 05:00 to 01:30 on weekdays and Sundays, Saturday from 05:00 to 00:30. Ticket machines are dotted around the main concourse. Toilets and baby changing are available. There are various places to grab food and drink inside and many options around the station. What are the top 10 things to do near King's Cross? 2. it's walking distance from Camden and Angel / Islington, famous neighbourhood for their music and food scene, respectively. 3.We recommend a visit to the British Library or a walk up the newly revitalised Regent's Canal. 5. Not taking the Eurostar to Paris but craving for a baguette? Aux Pains De Papy is the Parisian fix you’re looking for. 6. Wash it all down with craft beer at Two Tribes, a lovely pub with an on-site brewery. 7. Camley Street Natural Park is a gorgeous little nature reserve on the canal, perfect for an impromptu picnic or just some people watching. 8. House of Illustration is great for some alternative art exhibitions- it hosts, among others, some iconic drawings from Roald Dahl’s books. 9. Recreate the magical moment of trying to slam a luggage trolley through the wall of platform 9 and 3/4 at Kings Cross St Pancras. 10. Looking for more tips? Check out our guide on how to make the most of a day in King's Cross.